For the series of games, see Age of Sail (computer game). 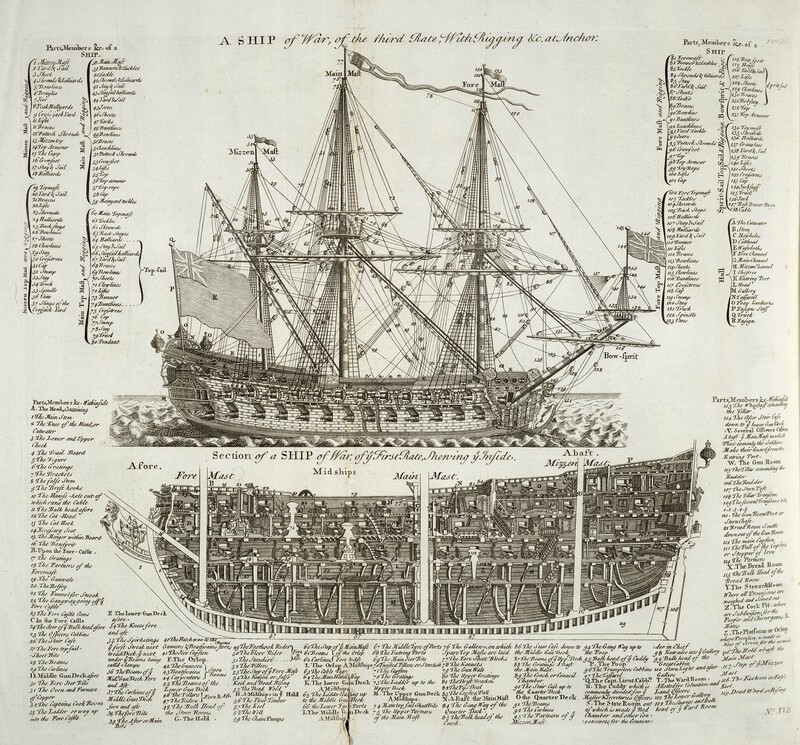 The Age of Sail was the period in which international trade and naval warfare were dominated by sailing ships, lasting from the 16th to the mid-19th century. This is a significant period during which square-rigged sailing ships carried European settlers to many parts of the world in one of the most expansive human migrations in recorded history. Like most periodic eras the definition is inexact but close enough to serve as a general description. The age of sail runs roughly from the Battle of Lepanto in 1571, the last significant engagement in which oar-propelled galleys played a major role, to the Battle of Hampton Roads in 1862, in which the steam-powered ironclad CSS Virginia destroyed the sailing ships USS Cumberland and USS Congress, culminating with the advance of steam power, rendering sail power in warfare obsolete. Sailing ships continued to be an economical way to transport cargo on long voyages into the 1920s. Sailing ships do not require fuel or complex engines to be powered; thus they tended to be more independent from requiring a dedicated support base on the mainland. Crucially though, steam-powered ships held a speed advantage and were rarely hindered by adverse winds, freeing steam-powered vessels from the necessity of following trade winds. As a result, cargo and supplies could reach a foreign port in half the time it took a sailing ship. It is this factor that drove sailing ships aside. Sailing vessels were pushed into narrower and narrower economic niches (see disruptive technology) and gradually disappeared from commercial trade. Today, sailing vessels are only economically viable for small scale coastal fishing, along with recreational uses such as yachting and passenger sail excursion ships. while others put the Golden Age of Sail between 1850 and the early 1900s when sailing vessels reached their peak of size and complexity. "The Golden Age" is also a term used to describe the Golden Age of Piracy, the time period from 1690 to 1725 when well-known pirates such as Edward Teach (Blackbeard) and Bartholomew Roberts were preying on mercantile ships, and sometimes even blockading ports, on both sides of the Atlantic. In the United States, the Golden Age of Sail has been said to be between the War of 1812 and the Civil War, or approximately 1830 and 1880, a time during which sailing vessels increasingly adopted steam engines, making overseas shipping more reliable. ↑ Maritime Museum of the Atlantic, "Sailing Ship Rigs"